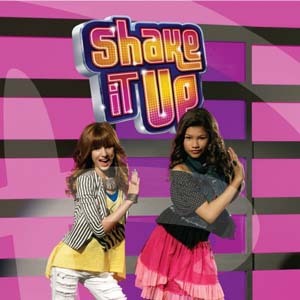 A lot of pictures and rumours are going about that Rocky and Cece are coming to Club penguin from Shake it up. Their picture is below! So there you have it! When do you think Club Penguin are going to list them in their files? Leave a comment and let us know!